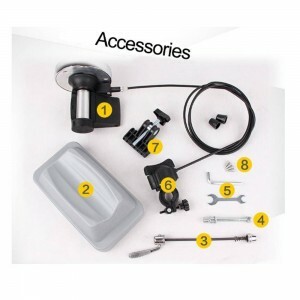 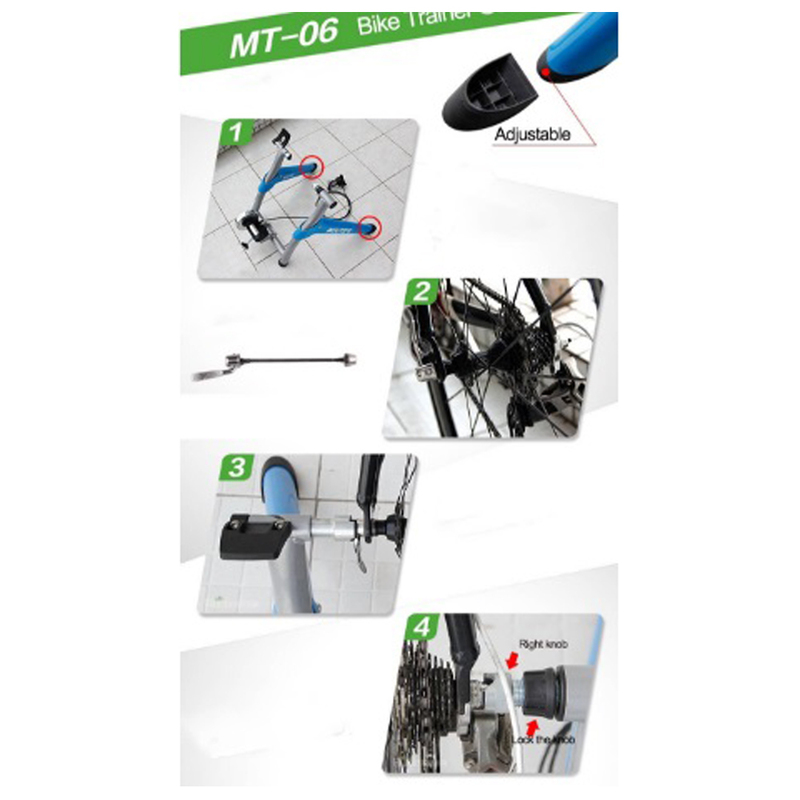 Features: Suitable for bike with 26- 28inch wheel. Steel with magnetic wheel . Portable and can be folded, Easy to handle. 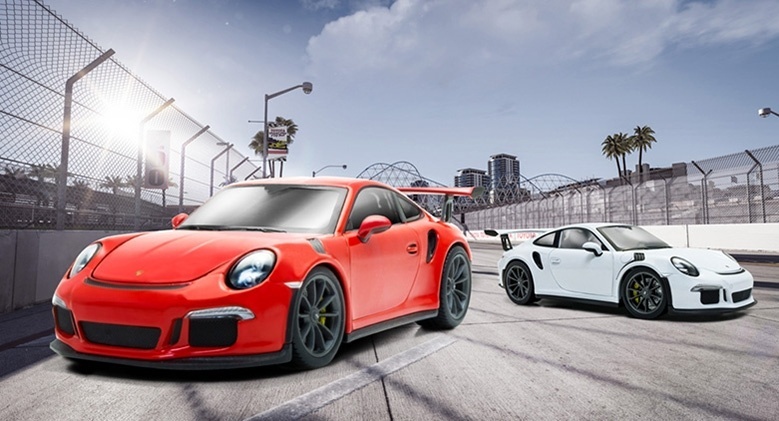 Good for indoor training and fittness training. 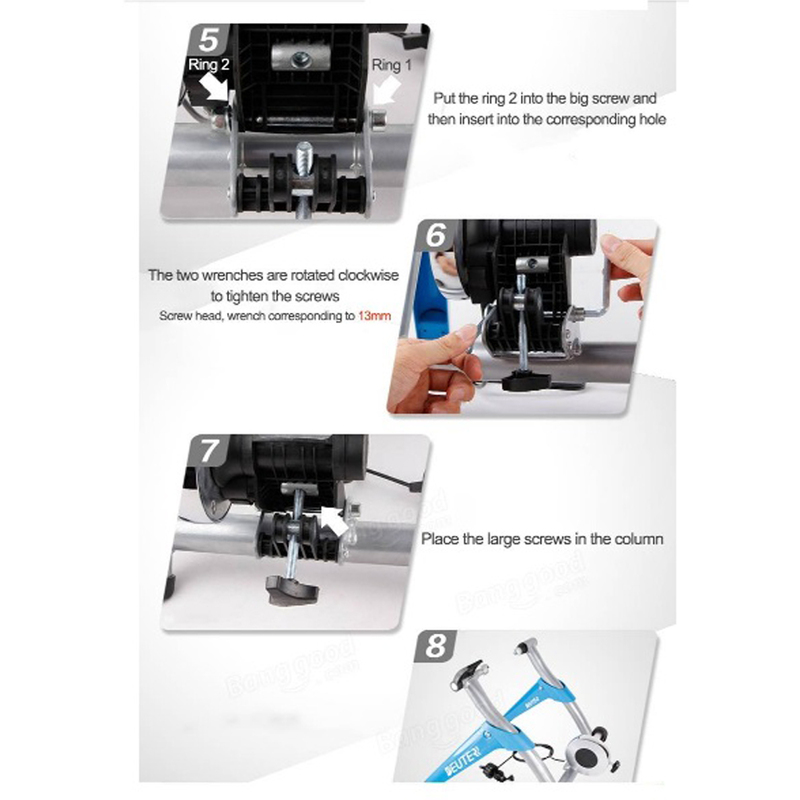 NOTE: This item is not suitable for the use of cylindrical shaft structure. It is advisable to use the wear-resisting slicks when use the bike trainer to greatly reduce the noise due to the friction. 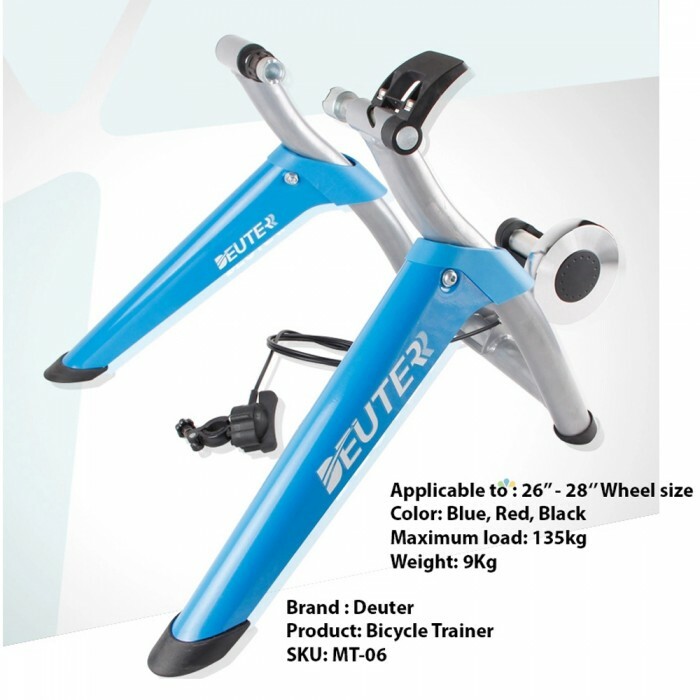 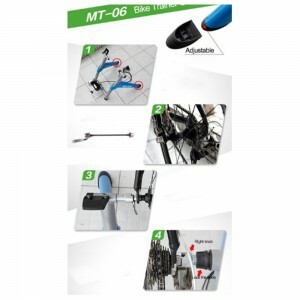 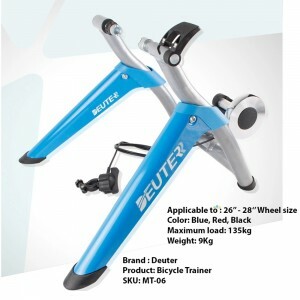 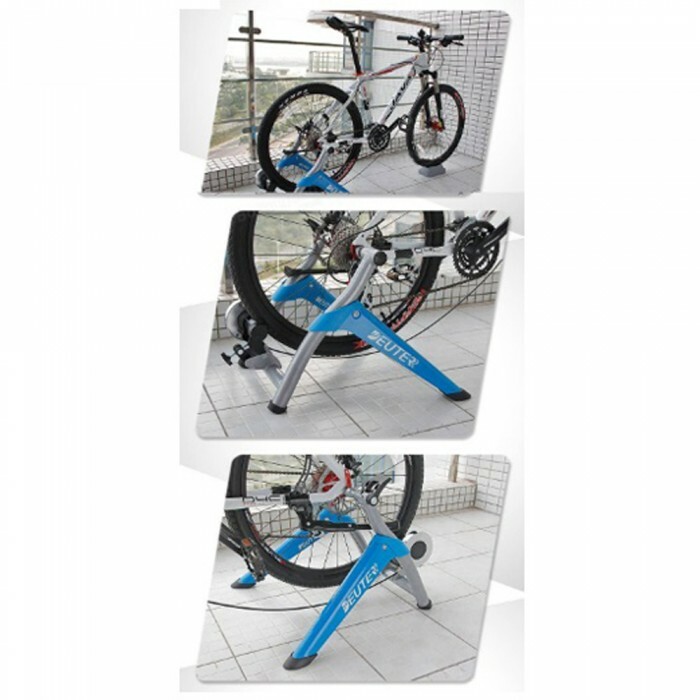 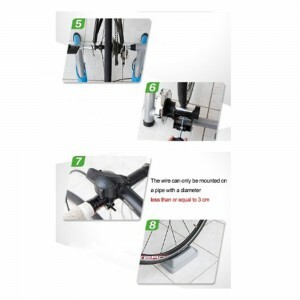 Acutually, you know, any magnetic bike trainer will have some noise, it is not the noise from the bike trainer, it is due to the friction between the tire and bike trainer. Suitable for bike with 26- 28inch wheel. Steel with magnetic wheel . 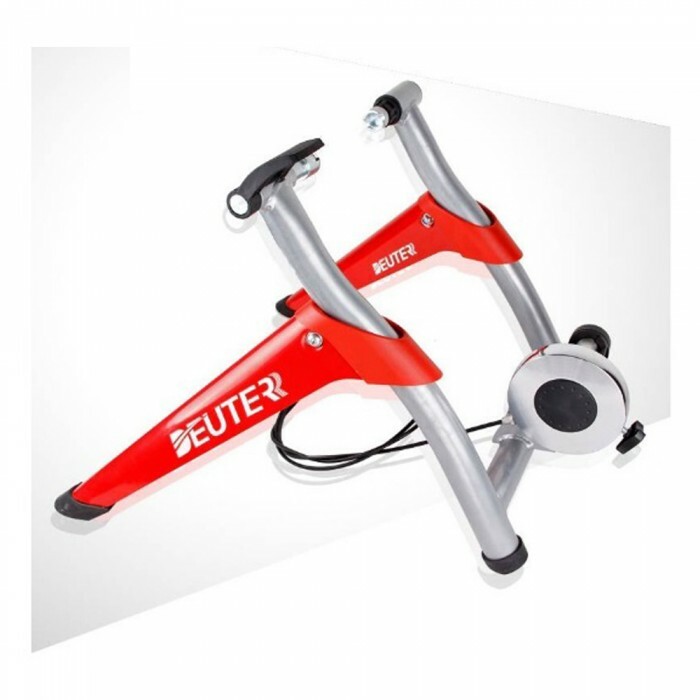 Good for indoor training and fittness training. 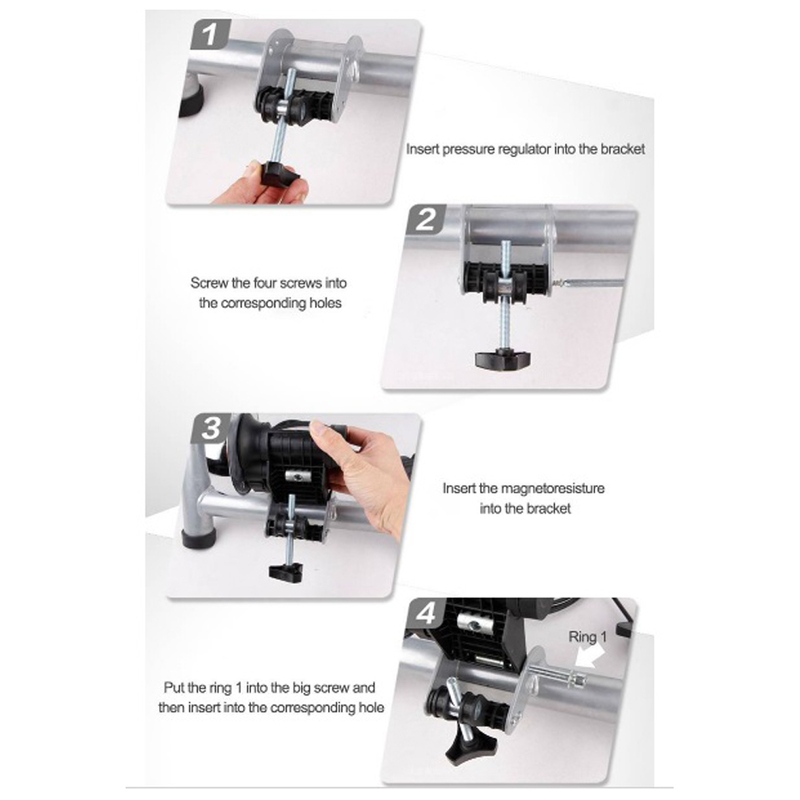 This item is not suitable for the use of cylindrical shaft structure. It is advisable to use the wear-resisting slicks when use the bike trainer to greatly reduce the noise due to the friction. it is due to the friction between the tire and bike trainer.